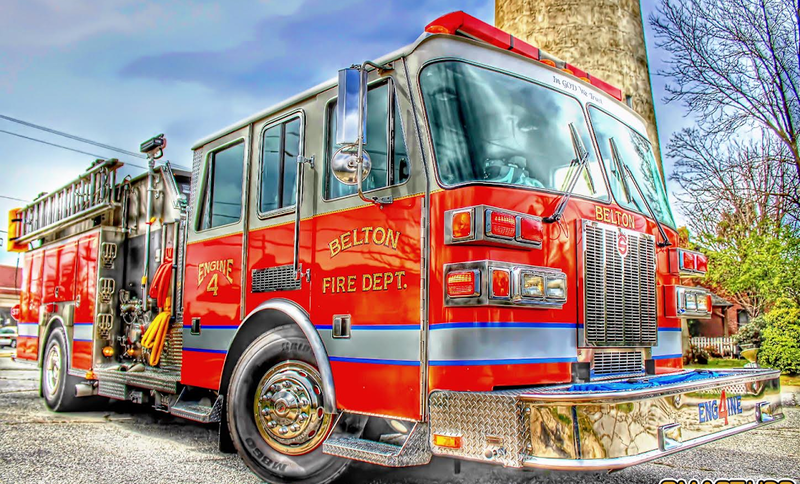 On Monday October 10th Belton firefighters met for regular training. Personnel pictures were completed and Chief Sims brought everyone up to speed on the upcoming SC Fire Chief's Conference. Training for the night was a group discussion of the Heavy Highway Rescue class that four BFD members completed. Firefighters discussed how we would handle accidents involving large vehicles. Members then discussed firefighter entanglement emergencies and reviewed Calling the Mayday procedures. Check out the videos posted before this entry.